Roswell-based Cloud 9 will soon open a new location at Perimeter Mall in Dunwoody. 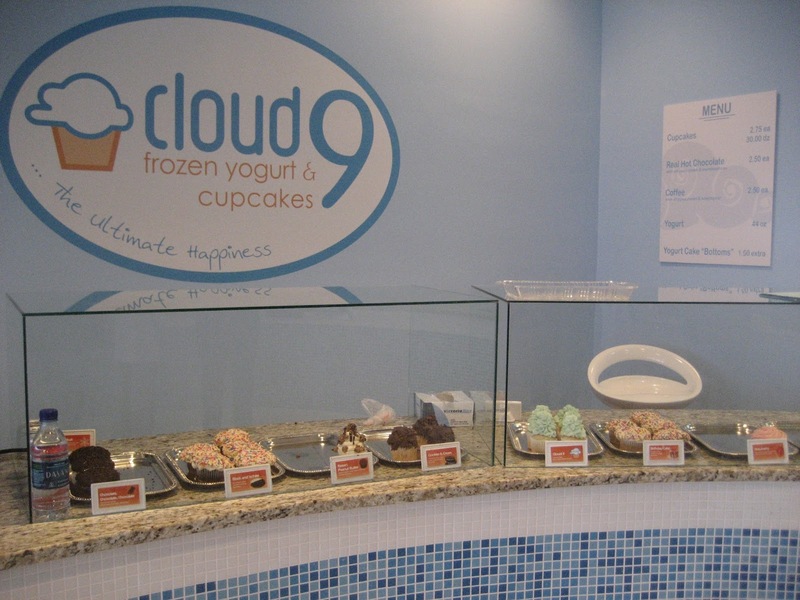 Cloud 9 will open at the suburban mall in place of Yoforia, which closed this past week. (Perimeter Mall was Yoforia's first location in 2007) Cloud 9 has locations in Roswell and in Buckhead, at Lenox Square. The Roswell location on Woodstock Road is in a shopping center, and as such, allows the shop to offer a number of frozen yogurt and cupcake options. At Lenox Square, the location is on the small side and all that is offered is cupcakes, along with some fresh and bottled beverages. 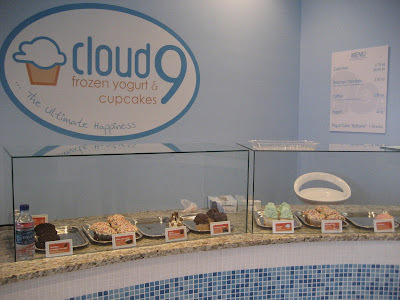 Cloud 9 Perimeter will allow for more merchandise, giving the owners room to offer a few froyo options in addition to cupcakes. I brought my close friend foodie blogger Chloe of Chow Down Atlanta a Cloud 9 cupcake which she called the best she'd had. Michael Pettenato, who partnered with his brother and mother in opening the business, would say that it's the fact that they make everything from scratch that makes their cupcakes taste the best, and I have to agree.  Fresh beats frozen or prepackaged or processed any day. 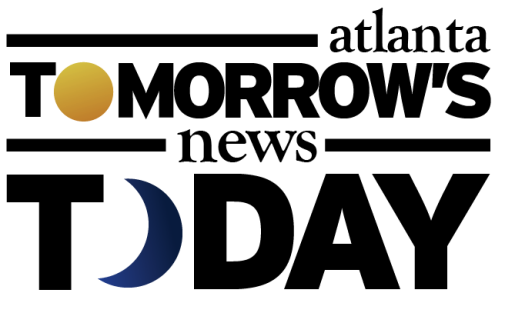 Cloud 9 was one of five small businesses to win an "exceptional small business" contest from Google in 2011, and has since been featured locally on 11Alive and nationally on CNN. Pettenato hopes to have the Perimeter Mall location open by March 1, in support of his March 3rd appearance on Food Network's Cupcake Wars, the reality show cupcake making competition. What are your favorite cupcakes in Atlanta? How much is too much for a cupcake? Are you eager for Georgetown Cupcake and Sprinkles to come to town or are you content with local options? Please share your thoughts below. Camicakes by far has the best cupcakes in Atlanta. Wasn't all that impressed with cloud 9 tbh. Winner. Cloud 9. Light cake, balanced frosting. Homemade looking. 2nd Camicakes. Heavy, greasier cake, sweeter frosting. Very pretty, commercial looking. 3rd Piece of Cake. Great cake texture, overly-sweet frosting. Pretty, but frozen in time. 4th Atlanta Cupcake. Dry cake, tiny.